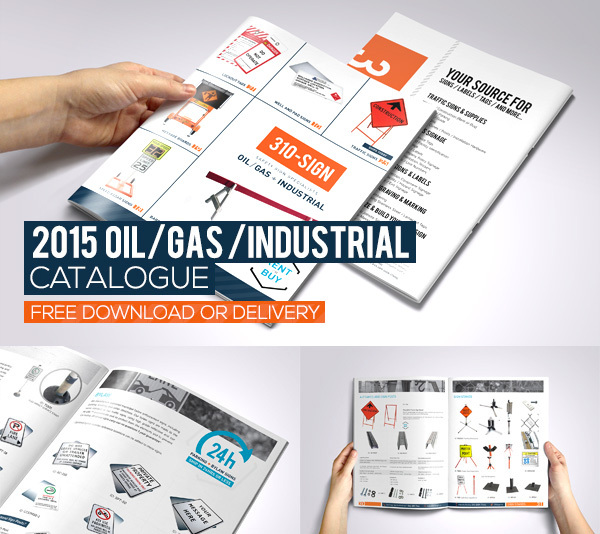 New for 2015 - Our Oil, Gas and Industrial catalogue. We’ve worked hard to create an informative and beautifully designed reference catalogue for you, and of course, it's free! Just complete the quick form below let us know which catalogue you want and we'll get one in the mail for you.